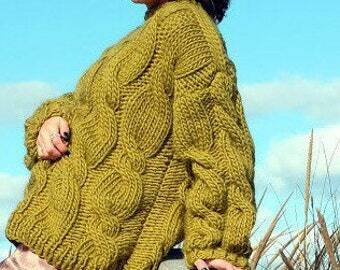 Chunky knit throw. 100% finest merino Wool. Handmade in the USA. 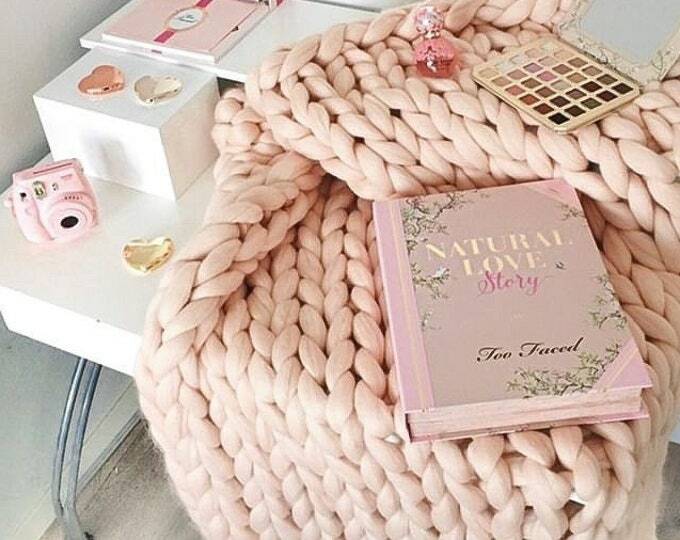 Chunky knit throw/blanket. 100% merino wool. Handmade in the USA. Chunky knit PET BED. 100% merino wool. Handmade in the USA. Striped oversized chunky sweater. 100% Merino Wool. Handmade in NYC, USA.